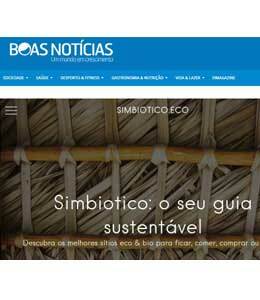 Simbiótico is a self-funded, non-profit project that is cost-free for its users and partners. It is also an ad free platform. This means that we have no budget for paid advertising spaces. For this reason we use free means of promotion and value organic dissemination and word-of-mouth. Take a look below to see what people are saying about Simbiotico. Manhãs da TV is the morning show at KuriakosTV and it performs public service by promoting portuguese businesses, associations and institutions in a wide range of areas. In a very relaxed atmosphere full of sympathy, Simbiótico made its television debut on Manhãs da TV. Click on the image or the button to see an excerpt of the interview. The Cru is a restaurant and grocery store dedicated to healthy food, free of additives, colorings, gluten, lactose or refined sugars. They favor pure, diverse, fresh, seasonal and organic ingredients. We are very proud to count them among our closest partners. 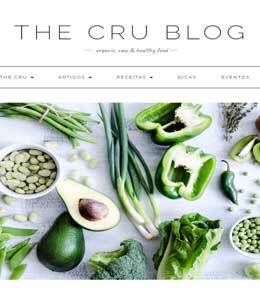 Visit the blog.thecru.pt to read great articles, recipes, events and tips. We are there too! Boas Noticias is a project that lives up to its name by divulging only good, positive and constructive news focused on the people who intervene in the stories that are told. The project is not restricted to Portugal’s geographical borders, following all the positive news about the Portuguese living abroad. They deliver news about different areas, from technological innovation, health, culture, society, sport, the environment and Portuguese communities, among others. 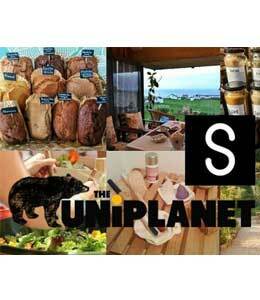 Launched in 2009, the blog The UniPlanet covers important subjects such as sustainability, human and animal rights, healthy eating and urban mobility. Their dedication and content quality has already earned them five blog awards. They share stories that will inspire you to create a better world and to make better and more sustainable choices in your daily life. 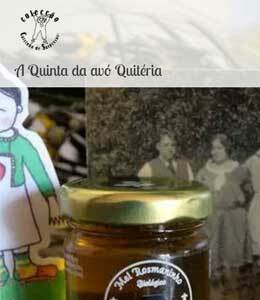 Colecção Caixinha de Surpresas is the stamp behind A Quinta da avó Quitéria, an illustrated story and a piece of author that leads to the discovery of the rural imaginary. All the elements were created and produced in Portugal, with respect for all the actors of the value chain. After publishing their listing on Simbiótico, Caixinha de Surpresas Collection made a special post about our partnership on their blog. 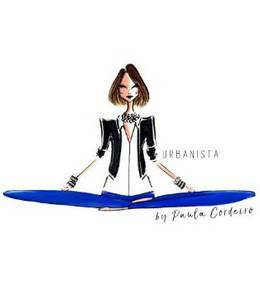 Paula Cordeiro combines university, radio and digital media education with Urbanista, a digital-style magazine with opinions on life’s issues. In December 2018 she launched a post with the theme “A greener, more beautiful and sustainable Christmas: 8 ideas for unforgettable gifts” mentioning some brands that contribute to sustainability year-round and Simbiótico is in there too.